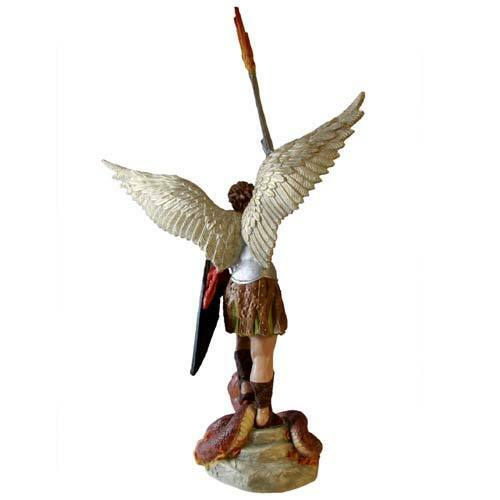 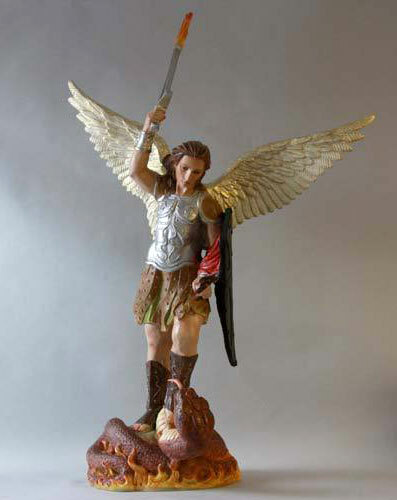 St. Michael is an archangel in Jewish, Christian, and Islamic tradition. 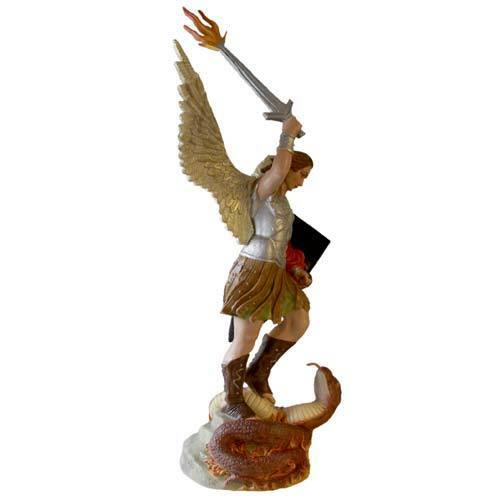 He is viewed as the field commander of the Army of God. 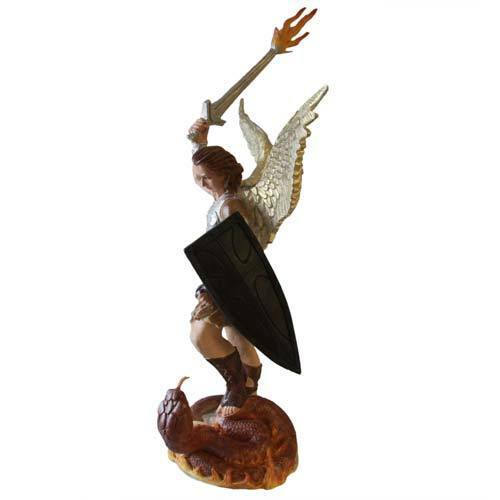 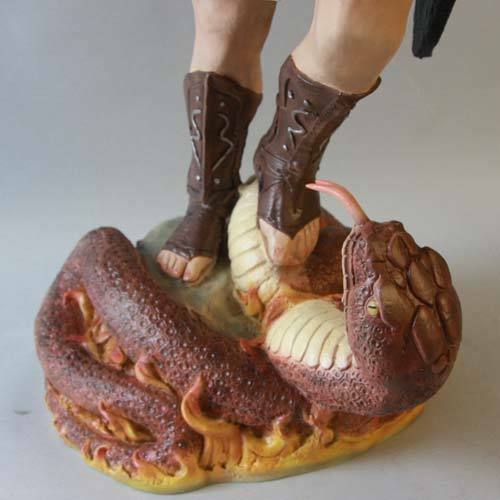 St. Michael W/Sword Fire 38"